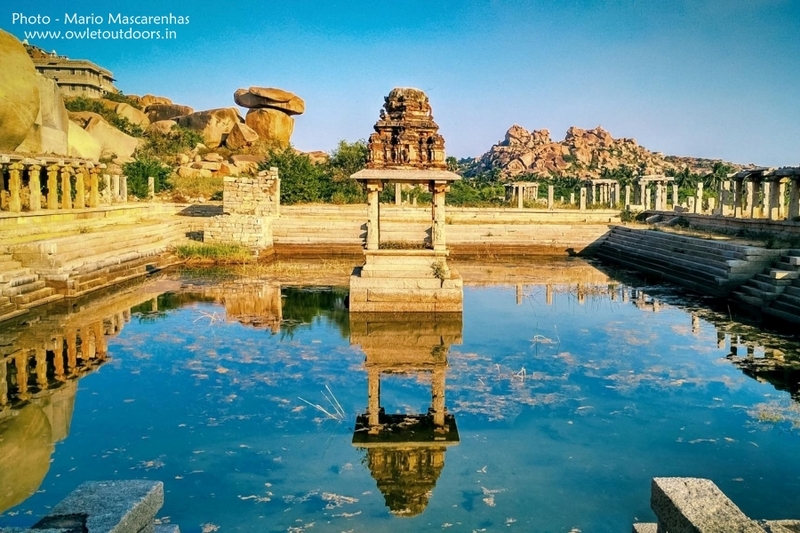 Hampi, the capital of Vijayanagara empire in the middle of 14th century is one of the most amazing places in India. 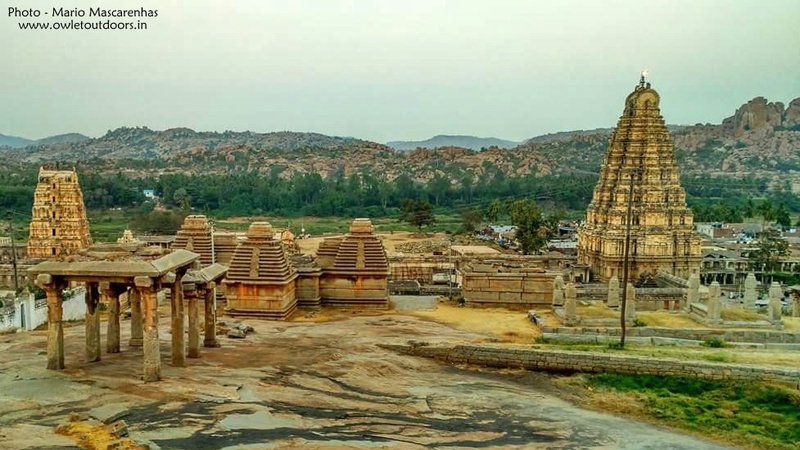 It has rock cut temples, towering piles of boulders, fascinating history and everything you need to have a truly fantastic time. 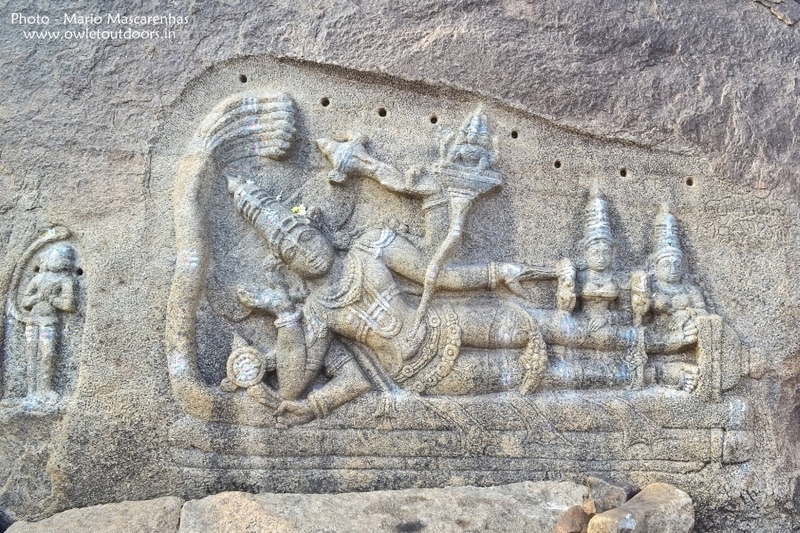 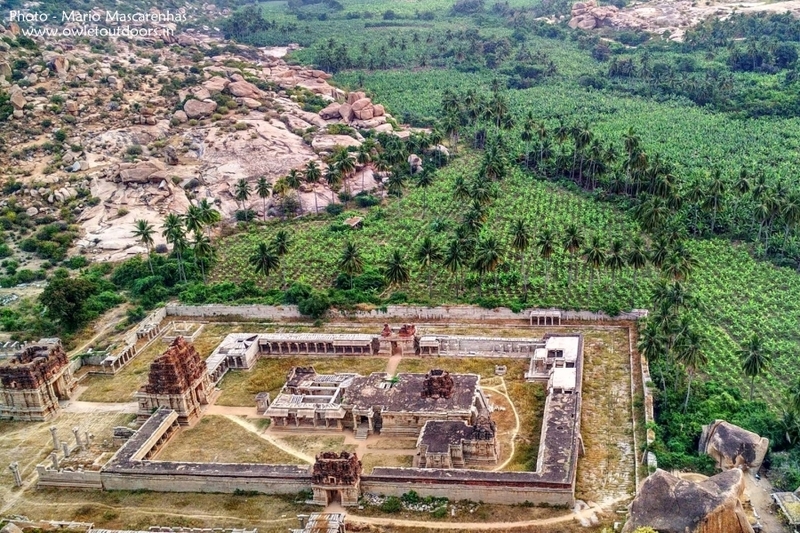 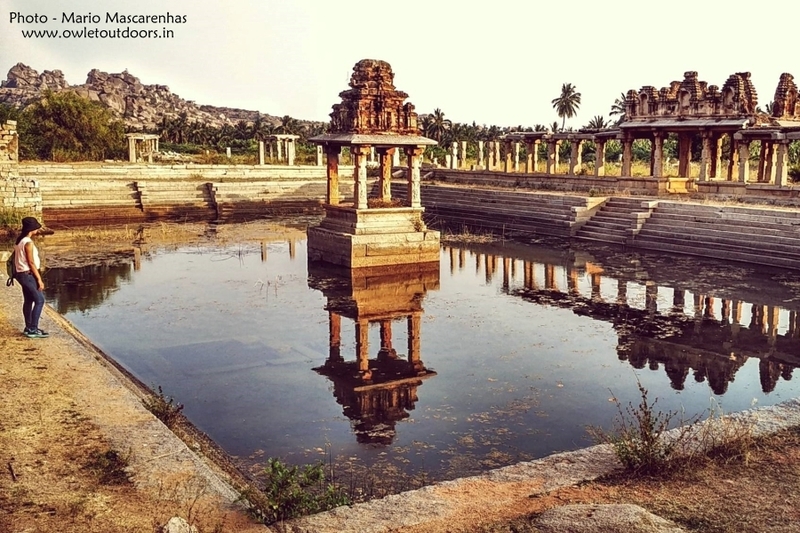 Situated on the banks of river Tungabhadra and spreaded over a distance of 30 sq kilometer, the Hampi complex including Anegondi, Hampi and Vijayanagar have an estimated number of 500 monuments identified so far. 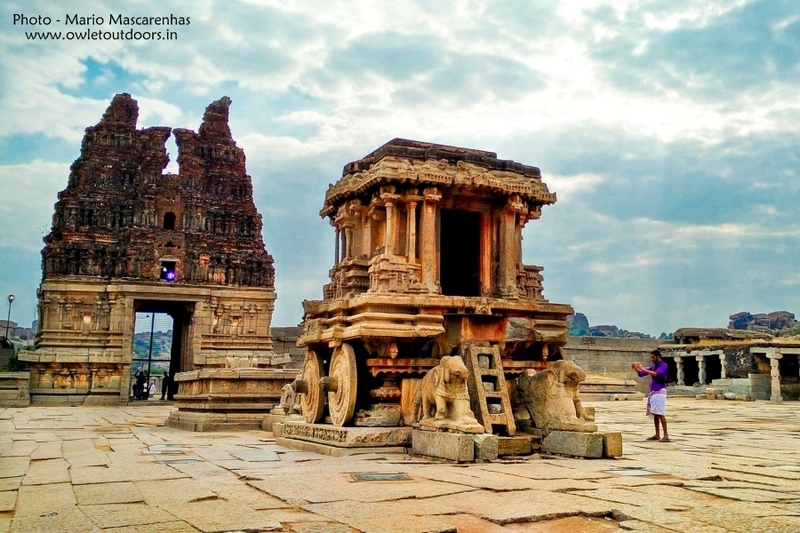 Hampi has a lost glory but still many of the temples has excellent rock carvings of gods, demons, depicting beauties and beasts. 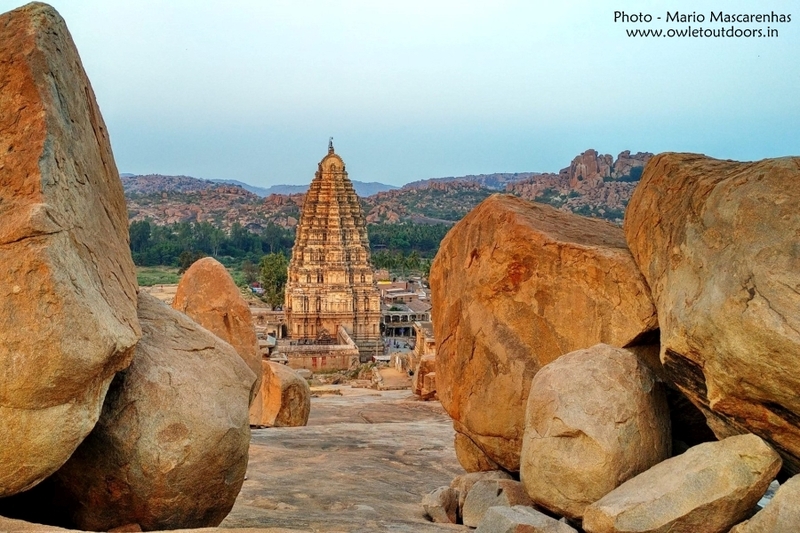 Explore Virupaksha Temple Complex, Krishna Temple, Badavaling Temple etc. 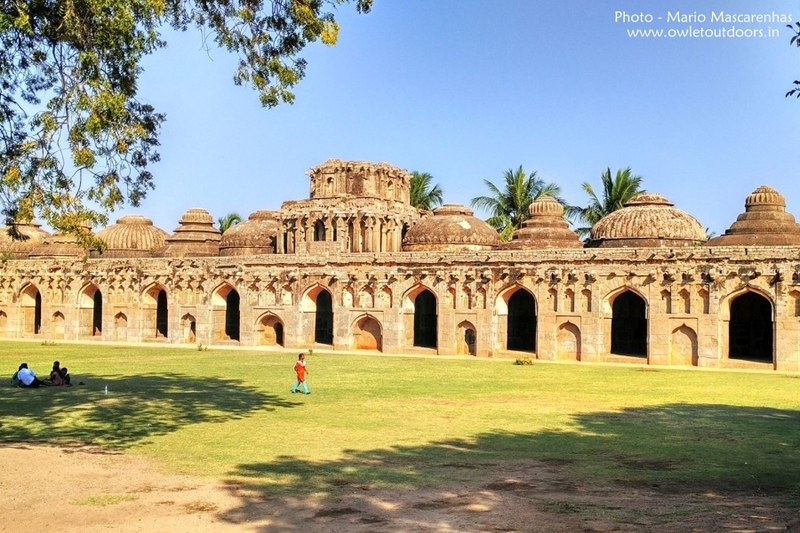 Explore Royal Enclosure, Elephant Stable, Hajara Rama Temple etc. 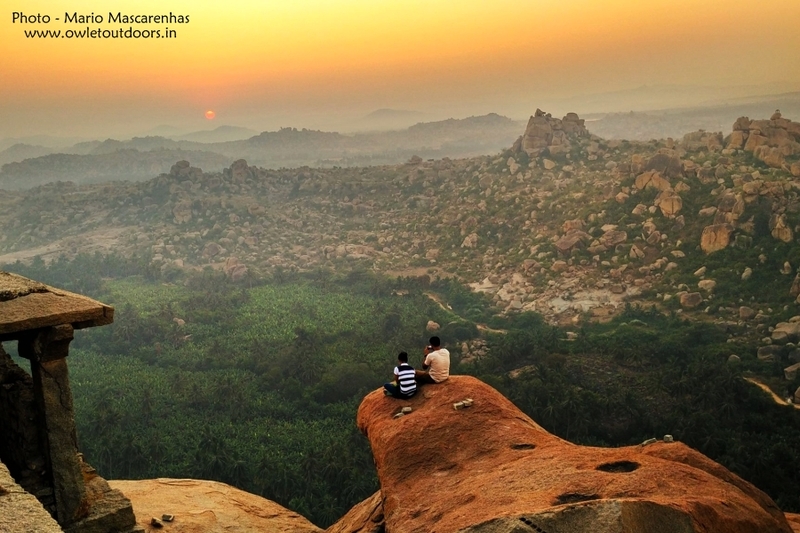 It is advisable to wear full sleeve clothes and comfortable trekking shoes.